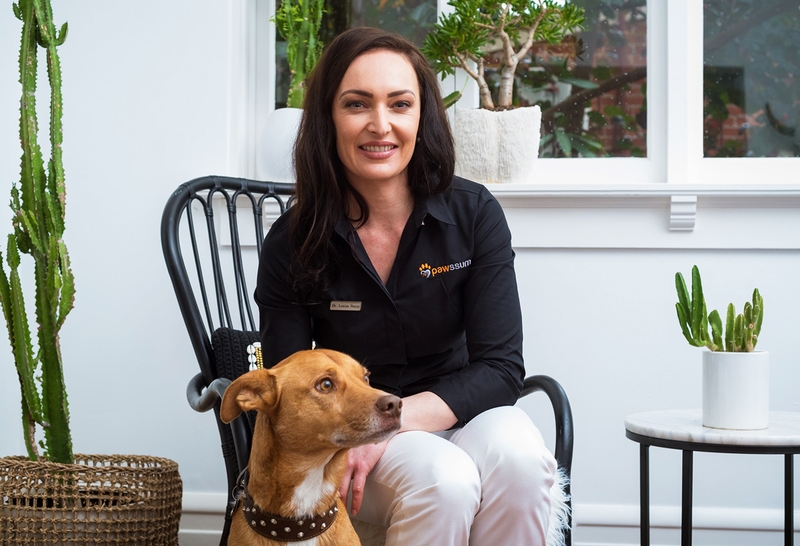 Pawssum, which enables vets to make home visits and then refers cases needing surgery to selected vet clinics, has just launched in Perth and will soon launch in Adelaide after initially setting up in Sydney in 2016. It also operates in Melbourne and Brisbane. 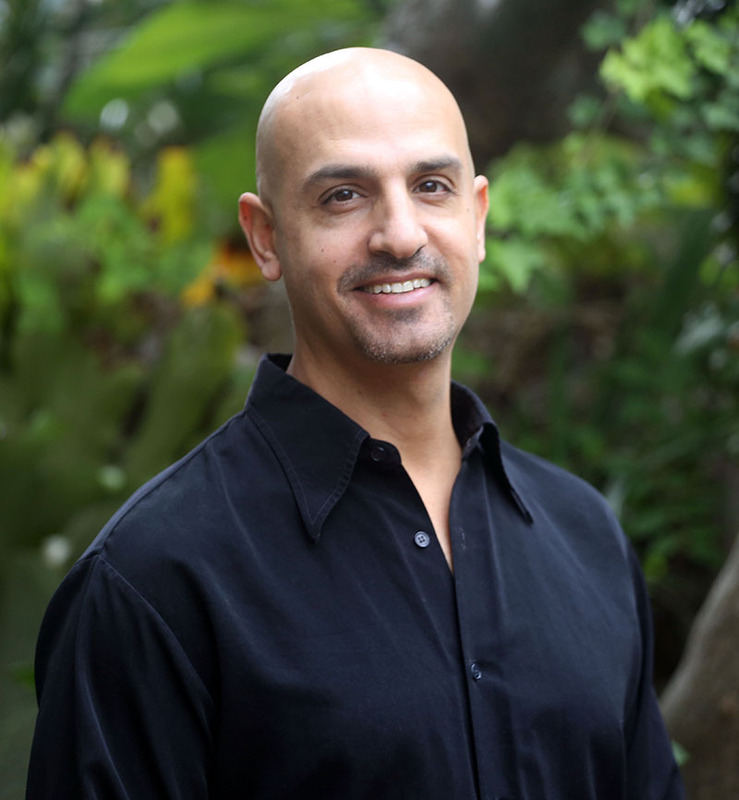 Pawssum founder Guy Sharabi said the group was experiencing success, with the technology being embraced by vets looking for more flexibility in their career. “The vet industry is already seeing a casualisation of the workforce with a rise in Locum vets, the majority of which are women, opting to work as locums because of the opportunity to choose your working hours and earn better rates of pay,” he said. “Services such as ours are sparking the next transformation of the industry because we offer vets needing a better work/life balance a new level of career personalisation – on top of being able to work only when and where they want to and to be remunerated at a higher rate, they can opt to only do certain types of vet work, to not work with specific animals or breeds and the like. ”What we bring to the table is the chance for a vet to essentially run their own business but without having to set up the technology required to do manage that. “They also don’t have to handle bookings, billings or payments, or do the paperwork typically involved in having your own company. 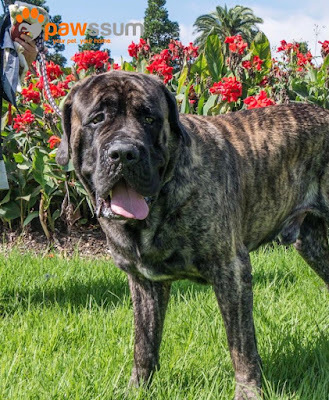 We also cover them with our public liability and professional indemnity insurance so they can concentrate on what they like to do, which is care for animals. “With the industry undergoing corporatisation, many vets will also be unlikely to get the chance to set up their own clinic so this is the next closest option, with a lot more upside for some.” “We believe with the flexibility of the Pawssum system and what it has to offer, more vets will come back to treating animals, and we are in fact seeing growing numbers of vets doing just that on our platform”. Mr Sharabi said the changes would also benefit existing clinics who usually struggled to offer a mobile service to their existing customer base, or acquire new customers. “We work in tandem with a selected number of local clinics which, because of our referral system, end up regularly treating animals they otherwise would never have seen, so we’re adding to their revenue stream,” he explained. “The consumer is obviously a crucial factor in this too – they are getting on board because in this day and age where you can order virtually anything online and get it delivered to your door, they want to see their vet, on demand and at home too,” said Mr Sharabi. Pawssum’s on-demand vets can help with urgent medical check-ups, vaccinations, dental, heart, eye and ear checks, taking blood and lump samples, in-clinic follow up or dog training and behaviourist. There’s even an at-home euthanasia service offering increased comfort and privacy. The Pawssum app also keeps a pet’s complete health records accessible by the pet owner or physician at any time, for continuity of service. Appointments can be made and managed through the Pawssum app or website. Pawssum gives back to the community by donating a portion of each booking to a pet-related charity. It was founded by Guy Sharabi and Barry Green in 2016. To date Pawssum has serviced over 1,000 pets at home and more than 120 vets have registered to service Sydney, Melbourne, Brisbane, and Perth. Animal Medicines Australia statistics show 4.8 million dogs and 3.8 million cats were being kept in Australia in 2016.